makes sense that the boards are together. 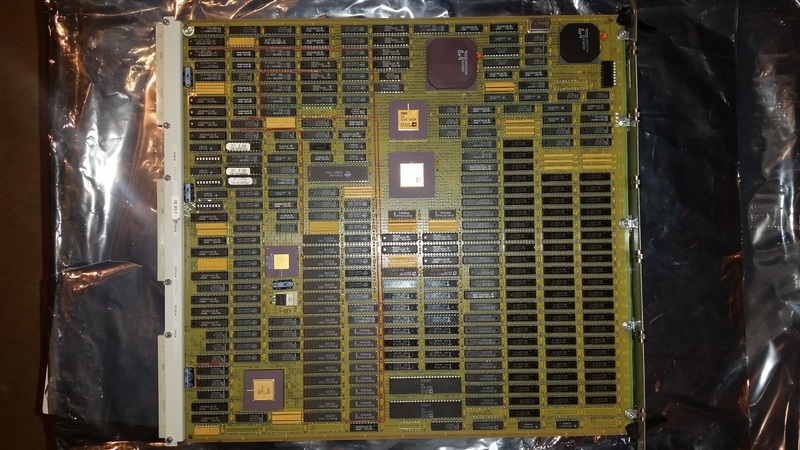 > The second board is clearly out of a ComputerVision CADDstation. >> On 11/21/17, 3:40 AM, "cctalk on behalf of Charles Dickman via cctalk"
>> >are also some Analog Devices DSPs. >> military or civil aviation signal processing system.